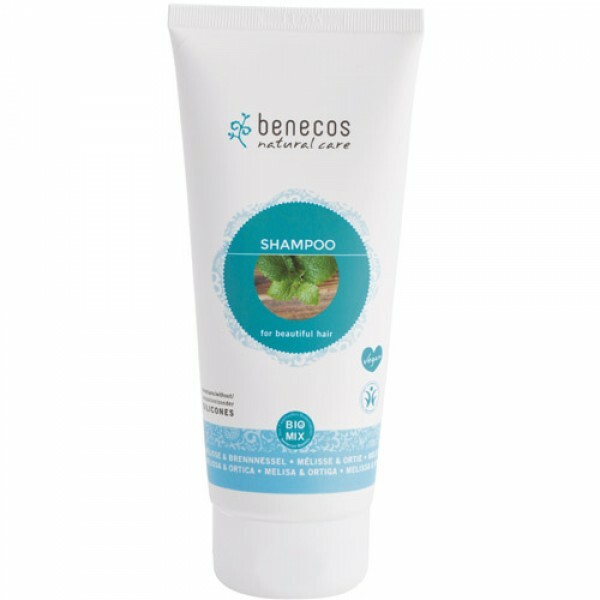 Great value SLS free shampoo with a choice of 3 delicious fragrances. 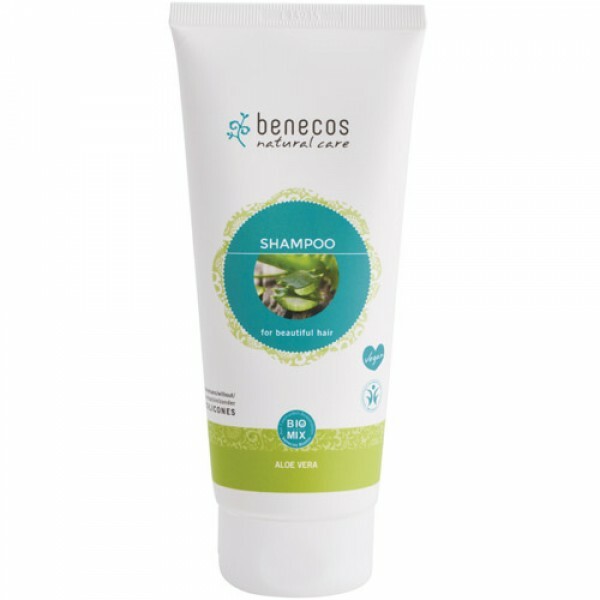 SLS free shampoo with a gentle natural fragrance lights up the senses without being overpowering. 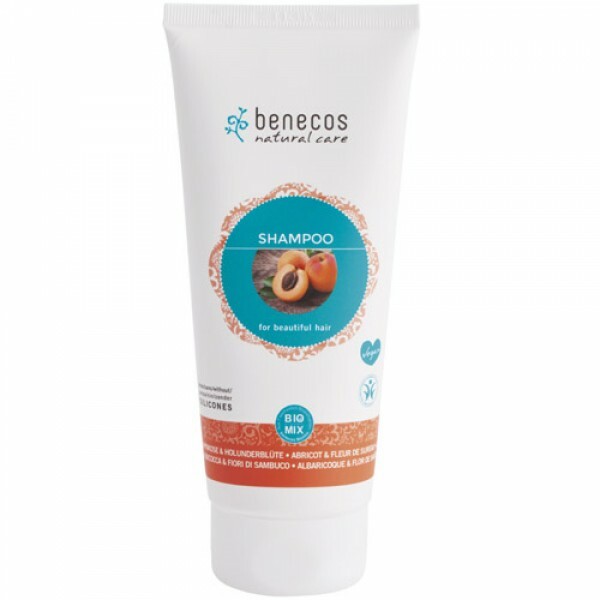 Suitable for daily use - select fragrance according to your hair type.